Our goal at Ignite is to delight our customers with the most unique and creative designs, installed by the most professional crews in Houston. Our turnkey process includes a free design consultation, one season rental of lights, complete hassle-free warranty, removal of lights, and storage of all materials. 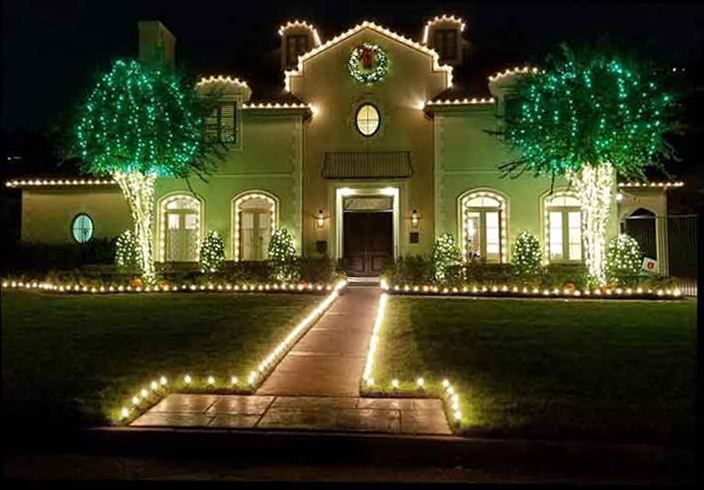 Founded in 2011, Ignite Christmas Lighting has become the premier holiday lighting company for Houston’s most prestigious neighborhoods. We serve the Memorial Villages, River Oaks, Tanglewood, and Bellaire. Our goal is delight our customers with the highest quality designs and with industry best service and warranties.